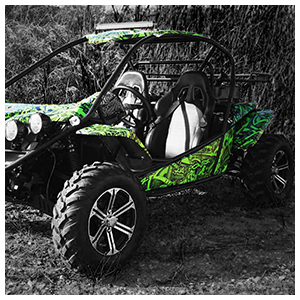 Vivid Wraps offers 3M and Avery Supreme Vinyl Wrap material in over 150 different colors. From metallic to matte, you can find any color you’re looking for. You can call us to schedule an appointment. 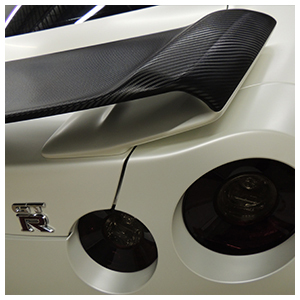 We can’t wait to work with you on enhancing your vehicle. Our professional and friendly installers are the best in Cincinnati with over 15 years of experience in the industry. You will not find a better team. 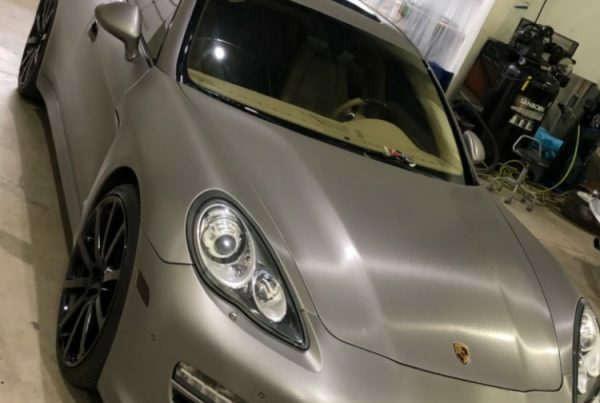 We guarantee you will be happy with the result of your vehicle wrap. We will even guarantee the material and provide a warranty on the installation. 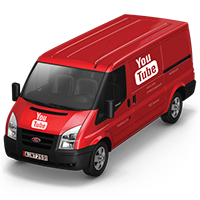 A Branded Vehicle Wrap is the easiest way to boost your company’s sales by 20%. 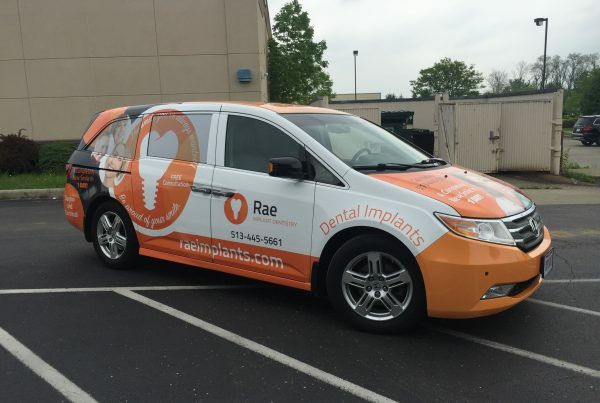 Your company vehicles are mobile billboards and seen by thousands of people a day. Just imagine if only 2% of those drivers gave you their business, would it be worth it? 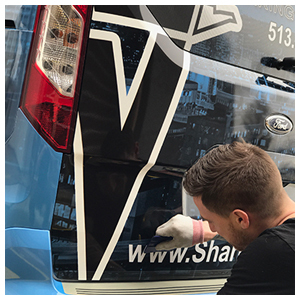 We make the finest Commercial vehicle wraps Cincinnati has to offer. We can Design a new logo for your company. Or we can help Design a cooler for Dad. If thats not what you are looking we would love to help with anything you need. Solid Color Change wraps are our specialty. 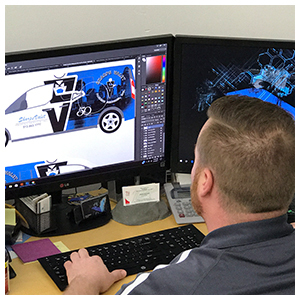 We can create any graphic you want or change your car to almost any color you want. What do you do when the other guys can’t print large enough graphics for your Businesses vehicle? Did you know a wrap can increases business up to 20%? Vrooom! 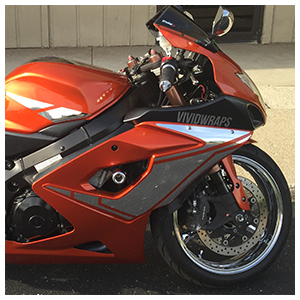 Motor into Vivid Wraps and get your custom motorcycle wrap! Protection and Style at a great price! 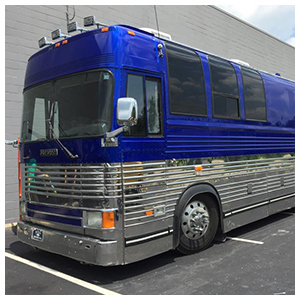 What do you do when the other guys can’t print large enough graphics for your RV or Bus? You call Vivid Wraps of course! Do you have you want to look good while out camping with the family? 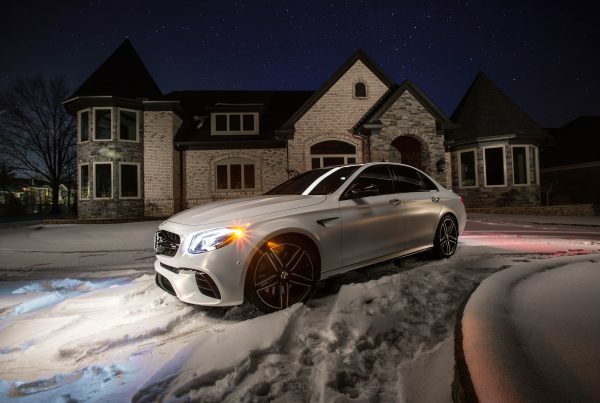 Set your self apart from the rest. 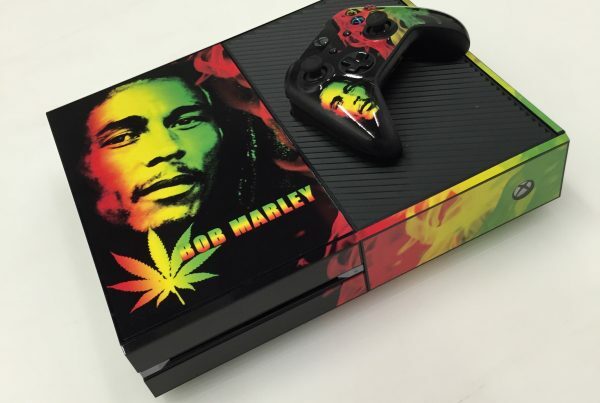 Get a custom wrap on your Recreational vehicle today! 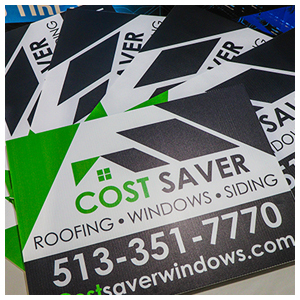 Vinyl banner printing is a powerful means of delivering your brand and message. 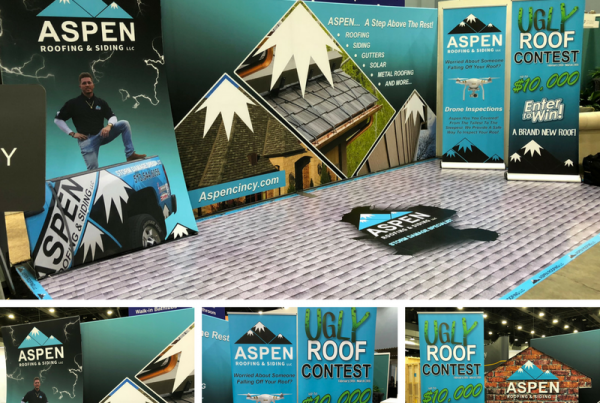 Our full-color high-quality vinyl banners are amazingly affordable, even for a single banner, giving you great value for your marketing dollars. 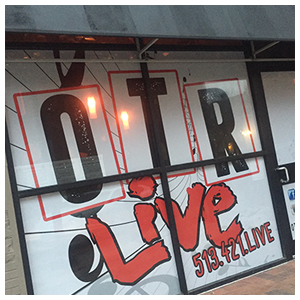 Applying vinyl lettering, decals and banners to your storefront windows allows you to speak to customers without having to be there. It’s 24-hour marketing, 365 days per week – no matter what industry you are in! Marketing that never stops working is music to every business owner’s ears, isn’t it? 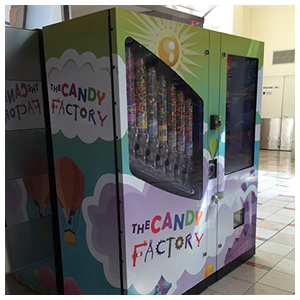 A vending machine is a remarkably common sight, and in order to keep navigating customers to your business amongst this sea of different options, you must keep your vending machine looking as sharp and presentable as possible. 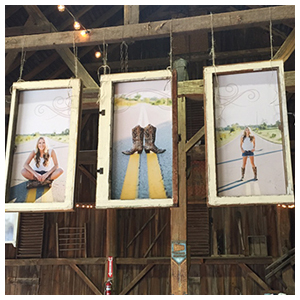 Vivid Wraps is driven by passion and fueled by service. Customer satisfaction is our top priority. 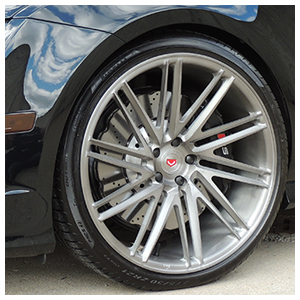 We want to make sure you get the wheels you want for your vehicle. 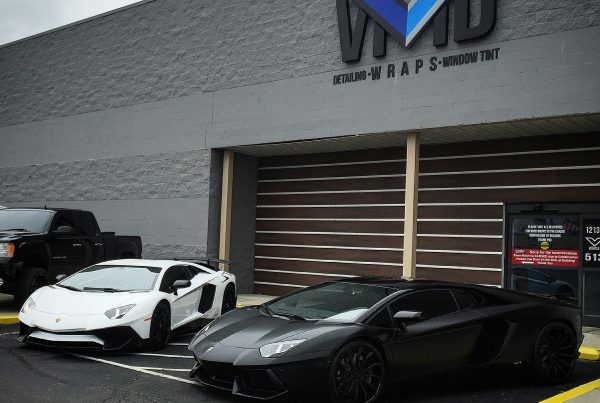 Vivid Wraps offers a wide selection of wheels, tires and wheel and tire packages.